Dr. Nirmala Dua is a leading academician and clinician, Assistant Professor, in Homoeopathic Medical College at Chandigarh. She has teaching and clinical experience more than twenty two years. 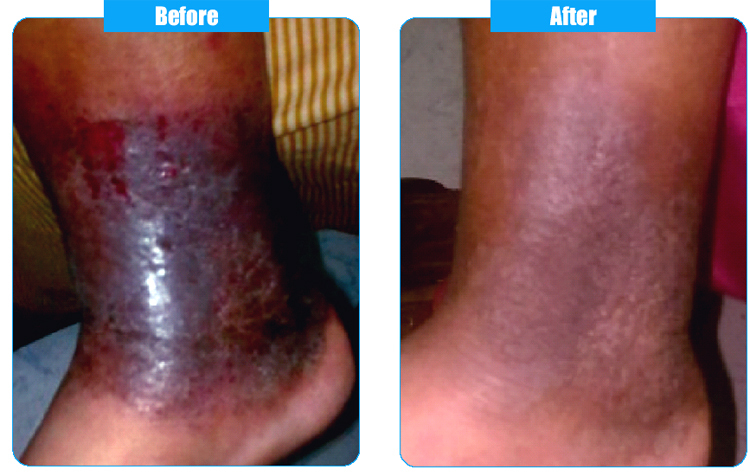 Here she presents a case of Varicose ulcer. She can be contacted at Homoeopathic Medical College and Hospital, Sector-26, Chandigarh. GENERALS - WARM - agg.